Our collection of extremely passionate editors and reviewers have made it their goal to find, feature and review the finest – most unique products in the world. Here you find in-depth reviews and non biased hands-on experiences.  We take great pride in our reviews and are passionate about helping people spend their hard earned money wisely!